← we love you too, kevin! and you too, oriana! Make It Happen rides again! 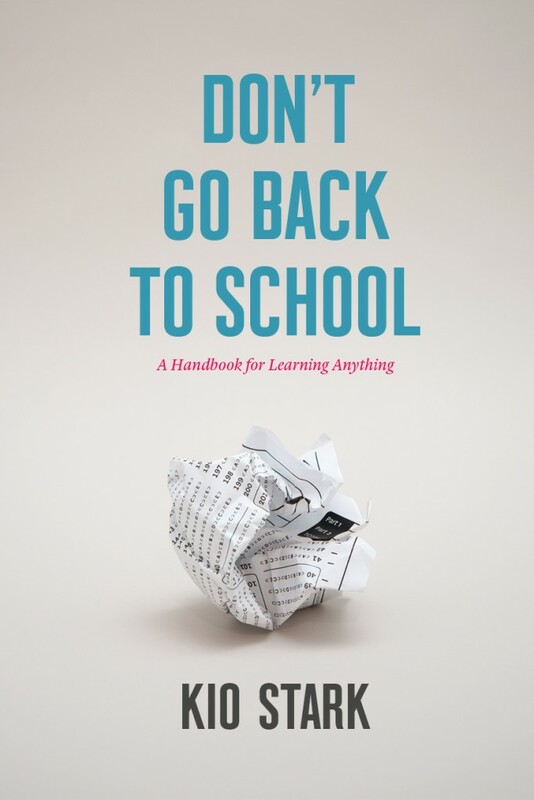 We are very excited to be participating in an event for Kio Stark‘s wonderful new book Don’t Go Back to School at Studio X in September. The book is full of inspiring stories about people who figured out how to do things on their own. Details here!